Tosh’s Lake is a 13 peg water designed with the pleasure angler in mind. This the smallest water on the complex is stocked with Common, Mirror, Ghost Carp which go to double figures plus Bream up to 6lb and ornamental fish. 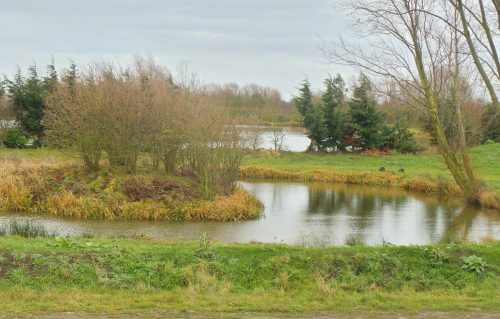 Ideal venue for a small matches, available from October till April for up to 8 match anglers. Luncheon meat and corn around the edges and close to the island should produce some nice carp and odd large bream. Pellet feed and soft pellet hook bait will also appeal to the carp.